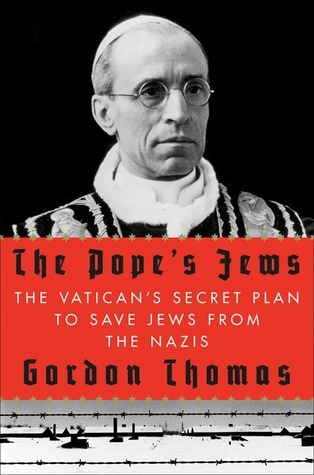 Gordon Thomas’s The Pope’s Jews--forthcoming in England and released recently in the US--offers new evidence that Venerable Pius XII sought to save Jews from the Holocaust. 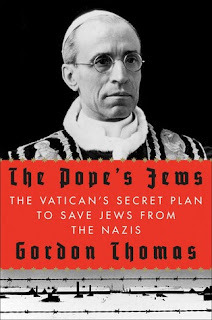 The Guardian--without mentioning names at “the Vatican”--reports that the Vatican is so excited by The Pope's Jews that it is supporting a feature documentary film being planned by a British producer who has bought the rights to it. Allen Jewhurst, who has produced documentaries for BBC TV's Panorama, said that … after a meeting with two cardinals at the Vatican, he and Thomas now hope to get exclusive access to the archives. "This will, hopefully, be a definitive film," said Jewhurst. 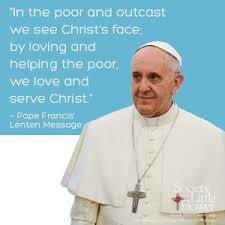 “The Vatican people said, 'How wonderful, the truth out at last,'” said Thomas.